New Post | George A. 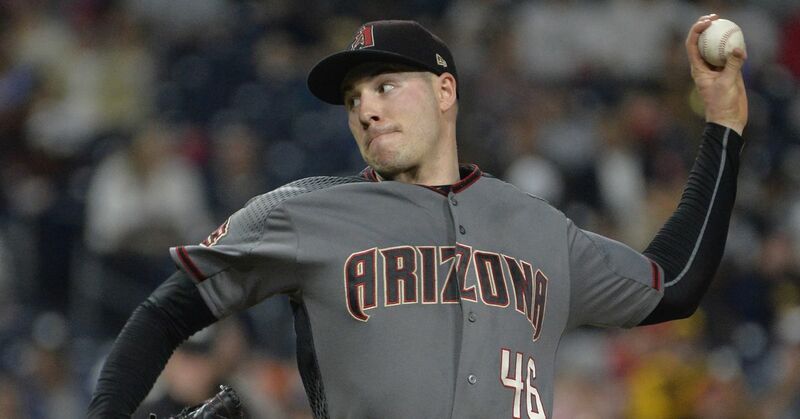 King III: After touring a couple of franchises in the NL East, free agent pitcher Patrick Corbin is coming to the Bronx to visit with Brian Cashman and company. The Corbin-to-New-York connection has been made constantly, but the introduction of the Phillies among others as favorites to land Corbin has put some doubt into the air. Now Cashman has the chance to swing things back in his team’s favor. NJ.com | Randy Miller: The Yankees made the choice a few days ago to put utility man Ronald Torreyes on waivers to open up a roster spot. Yesterday, he found his new team. The Chicago Cubs picked Torreyes up for a player to be named later or cash considerations, and although the Yankees decided his roster spot was needed for other endeavors, he was fun to root for while he was here. Best of luck going forward, Toe. SB Nation | Grant Brisbee: The Yankees were envisioning a juggernaut lineup when they added Giancarlo Stanton last offseason, but unforeseen circumstances resulted in those high expectations not being met, despite a good season overall. This offseason, with additions to the pitching staff already acquired and more being pursued, there is an option to further juggernaut-ize the lineup, and his name is Paul Goldschmidt. Grant has a few opinions on who should be pursuing the star first baseman, and options 2-5 are pretty interesting.